Downtown Dubai, the flagship development of Emaar Properties PJSC, will be hosting Dubai’s most visually spectacular New Year’s Eve event. The annual Burj Khalifa fireworks have quickly earned their place in the league of the world’s most popular New Year’s Eve celebrations. This year, there is new aspect to the show. 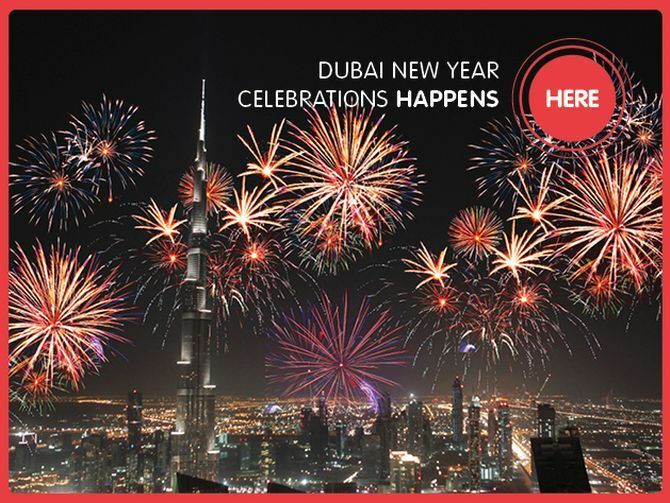 At the stroke of midnight on 31 December, Downtown Dubai will welcome 2013 with a spectacular extravaganza. Come, and be part of one of the most extraordinary events Dubai has ever seen.